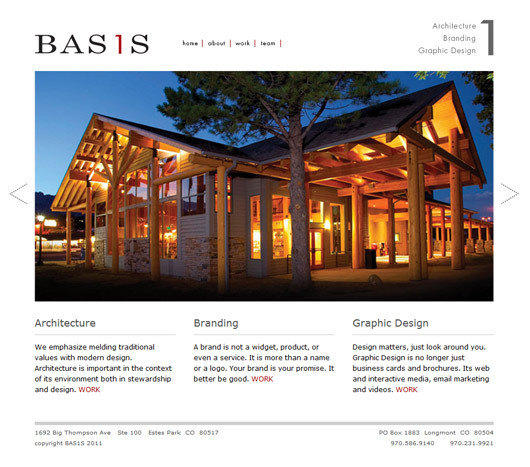 BAS1S Architecture and Design is unique in that they focus on giving business a consistent design not only in print and online, but also in the physical presence of their building and interior design–the entire brand package. 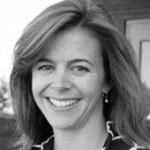 As a design company, it is important for them to have a great website to build trust with potential clients. 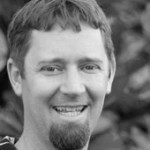 When they approach Malama Online BAS1S designer Amy Lane had already created a clean, effective design for their site. Like many great designers, she wanted the freedom of designing and handing off the development to someone else. 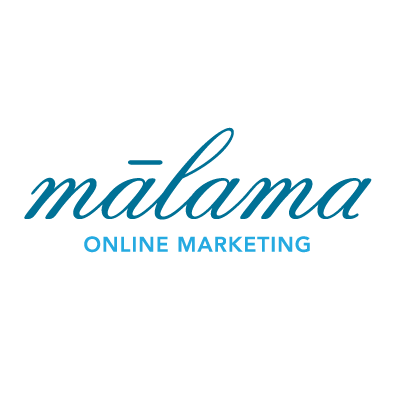 Enter Malama Online Marketing. We took her Photoshop designs and turned them into reality. With an emphasis on pixel-perfection that always comes with working directly for designers, we developed the BAS1S site using WordPress, empowering them to make updates as needed down the road, including multiple pages of sliders, custom page-by-page sidebars, and animated menus.